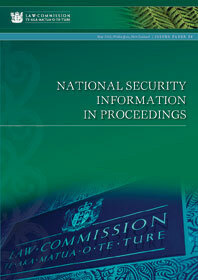 When might national security information be used in proceedings? Chapter 6 - Reform - where to from here? How is national security information to be used?